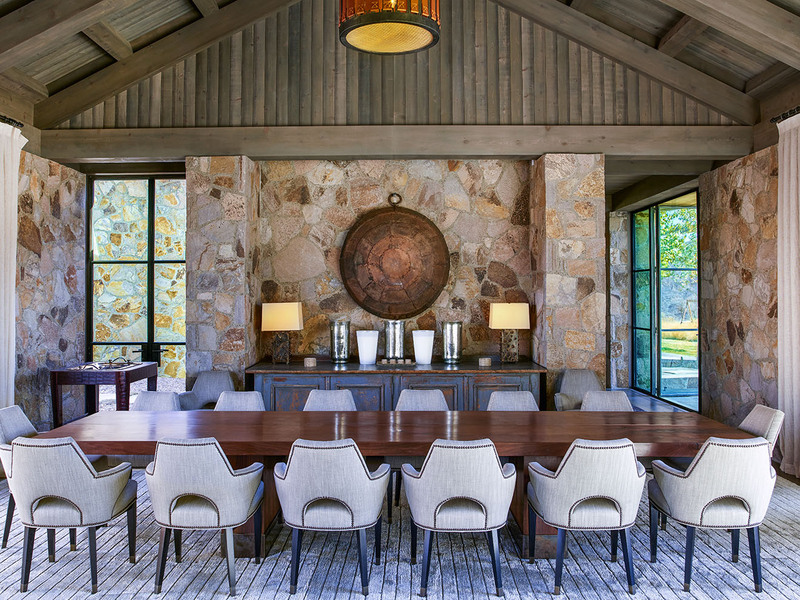 "Disappearing Act, A grand wine country-style home" on McClain Flats, Aspen, Aspen Sojourner Magazine Holiday Issue 2016-17, Photos by Robert Millman, story by Sarah Chase Shaw.. Cristof EIGELBERGER ARCHITECTURE + DESIGN. ©Robert Millman 2017. All rights reserved. Shot for Aspen Sojourner Magazine.